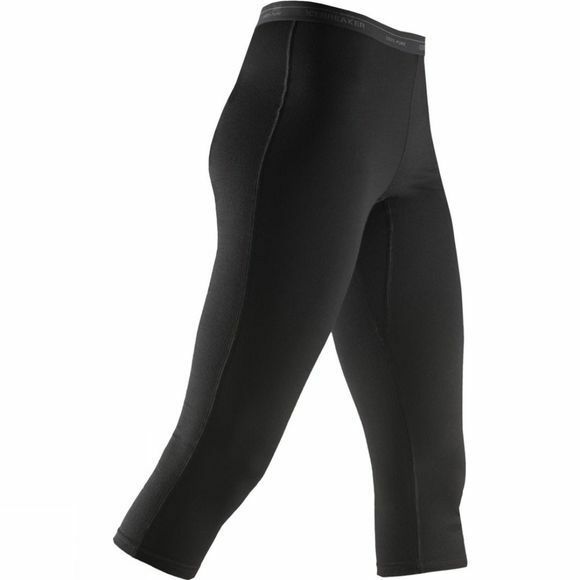 The Icebreaker Women's Oasis Legless provide lightweight, itch-free warmth for peak performance during high intensity sports in cold conditions. The 3/4 length allows a better fit with ski or mountaineering boots. Flatlock seams reduce bulk for easy layering and less chafing.